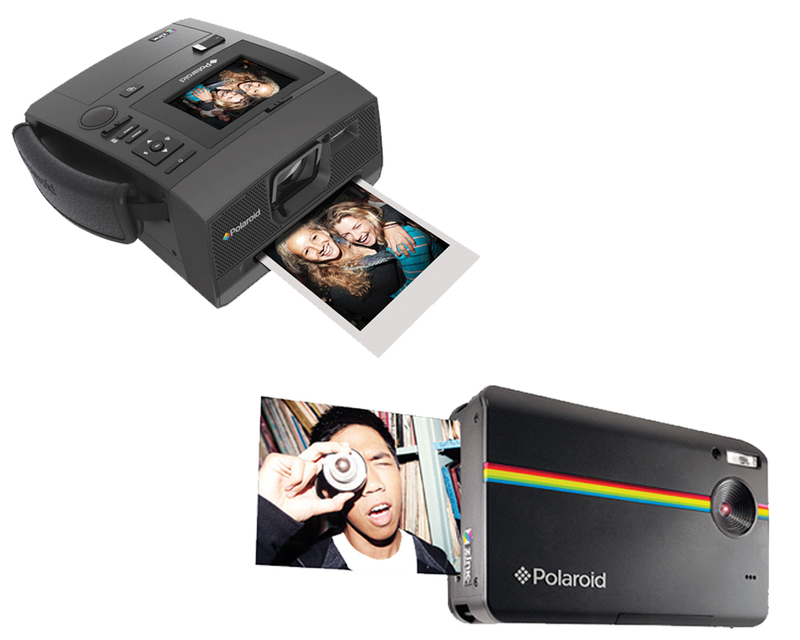 If you are shopping for a new Polaroid camera this year, read on for a comparison between the Polaroid Z340 vs Z2300. These are two excellent quality point and shoot cameras that print out the photograph instantly, like the old fashioned Polaroid cameras. While the 2 cameras have many of the same features, there are some basic differences you should consider before you purchase your new Polaroid. Both cameras have the features of a digital camera where you can see your photos on a LCD screen and make minor edits before you print the picture. Both cameras enable you to print your photo within a minute or download the pictures on your computer to save or print out a different size. In addition to the standard shooting programs (daylight, night settings, landscape, portrait), both cameras have additional options such as borders, color options, and backgrounds. While the basics of each camera are the same, there are some major differences. When deciding between the Polaroid Z340 vs the Polaroid Z2300, you need to decide if spending the extra money is worth it. If a larger, better quality instant picture with more shooting programs is what you are looking for, then the Z340 is your camera. However, if you are looking for an affordable instant camera that is easier to carry around and easier to use with most of the same features, than the Z2300 is the logical choice.